The vinyl roof dates back to the 1920s, when leather and canvas were used to give a tin-top car the look of a horse-drawn carriage’s movable top. Today, the vinyl roof is best associated with cars of the 1970s, when carmakers convinced us that a covered roof could move you up the status ladder. 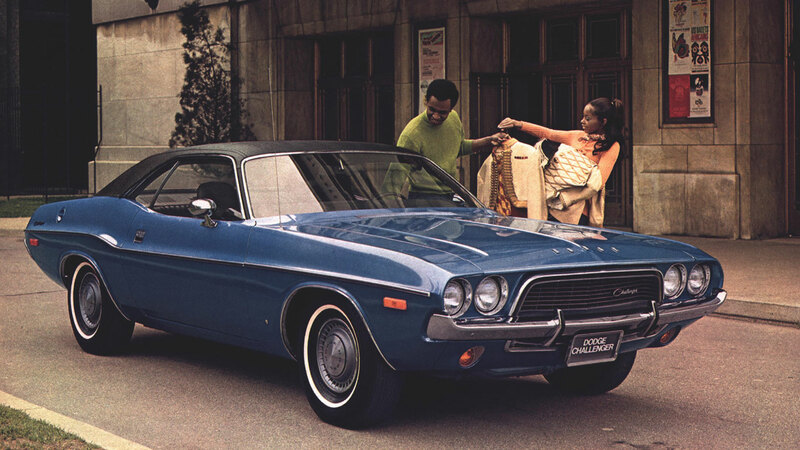 Join us as we take you through 20 cars that rocked the vinyl roof lock, before checking out our brief history of the car accessory you’ll either love or hate. 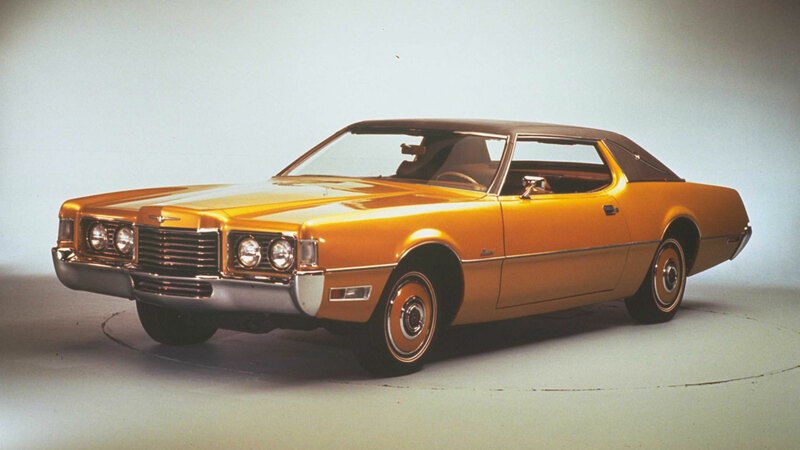 By 1977, the vinyl roof was in its twilight years, destined to go the same way as the residents of the Palm Springs retirement homes who adored a contrasting roof on their Lincoln. 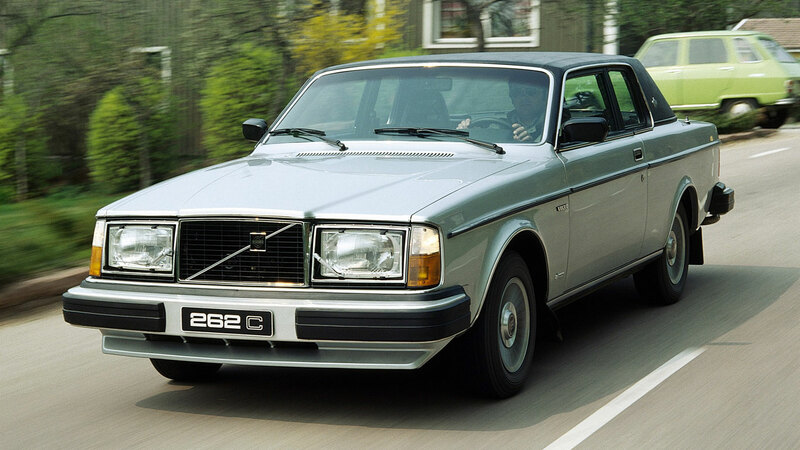 Knowing a thing or two about the American market, Volvo created the 262C with boulevard cruising in mind, complete with swathes of wood, leather and a vinyl roof. 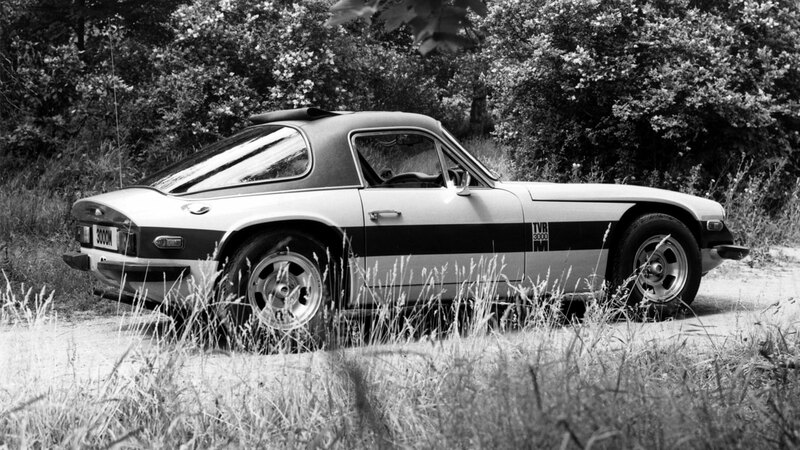 This Swedish-Italian affair – the 262C was built by Bertone in Italy – soldiered on until 1981, by which time Volvo had removed the vinyl roof. 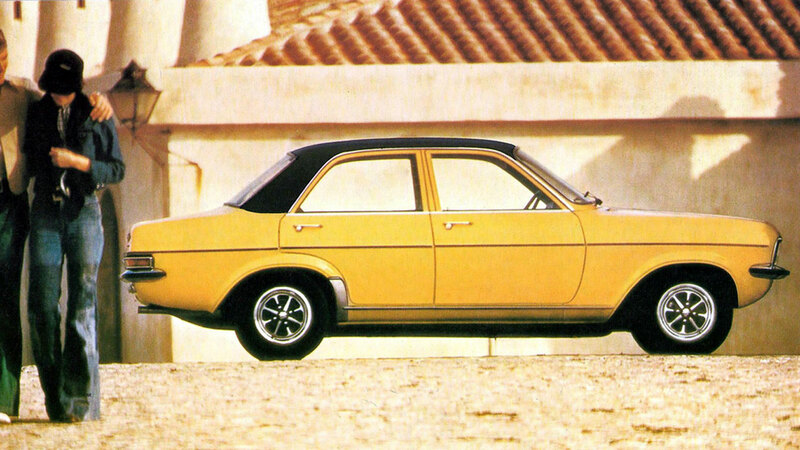 Given Opel’s American parentage, it’s no surprise to discover that just about every model could be covered with a layer of vinyl in the 1970s. Everything from the humble Kadett to the hairy-chested Manta could be equipped with a vinyl roof, highlighting the just how far the motoring world had travelled since the 1920s. 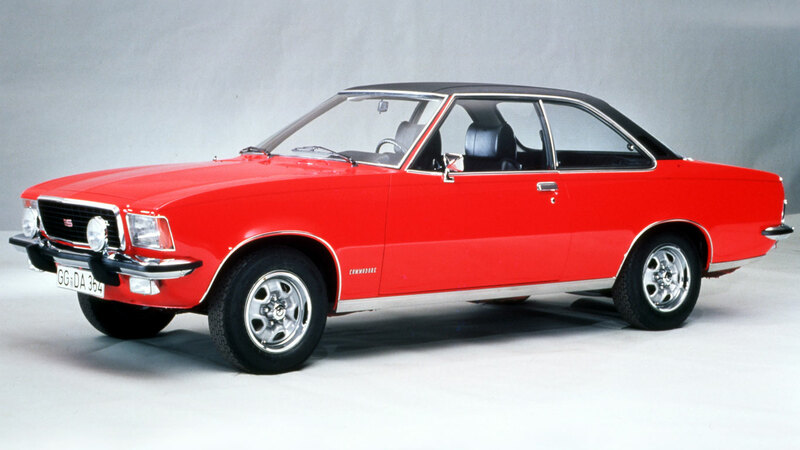 Any aspiring executive working in Cologne, Frankfurt or Düsseldorf knew that a Opel Commodore wasn’t complete without a vinyl roof. The vinyl roof may have been been born and raised in the US, but to the Brits it’s steeped in 1970s nostalgia. Think of a black vinyl roof and the image in your head is likely to contain a Ford, a cloud of cigarette smoke and a distinct tinge of sepia. 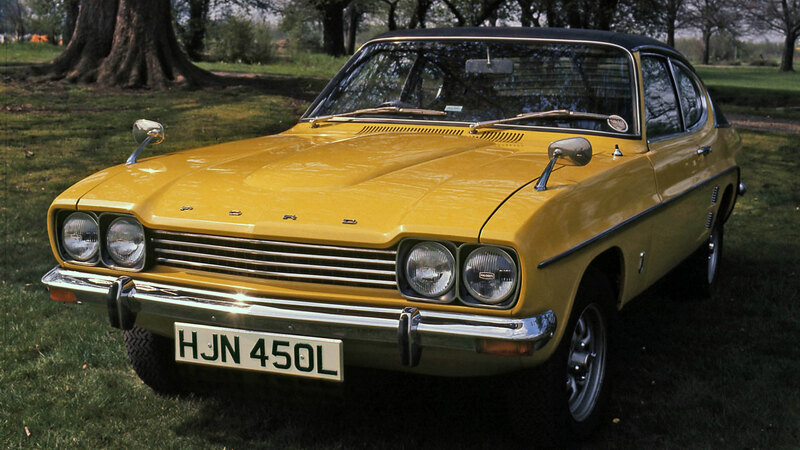 All generations of the Ford Capri were available with a black vinyl roof and were best served with a ‘his and hers’ sunstrip and a dixie horn. 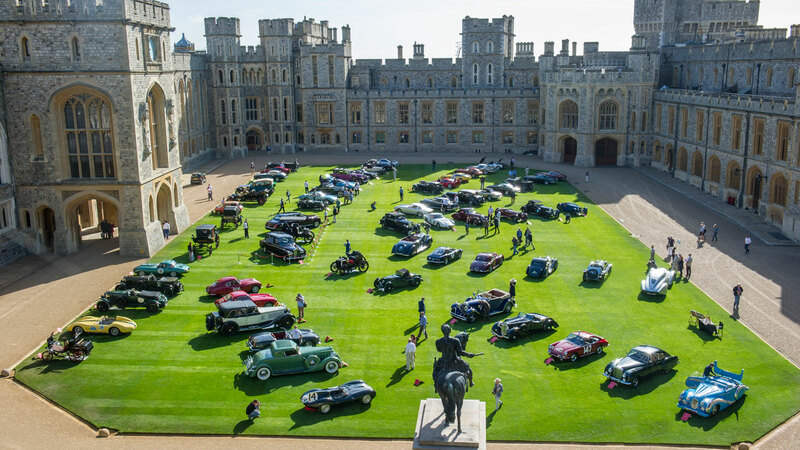 When Inspector Morse wasn’t downing a pint of ale with his sidekick Lewis, or getting lost in a compact disc of his favourite opera music, he could be found at the wheel of his beloved Jaguar Mk2, complete with black vinyl roof. But that’s not our favourite two-tone Jaguar (sorry, Morse). 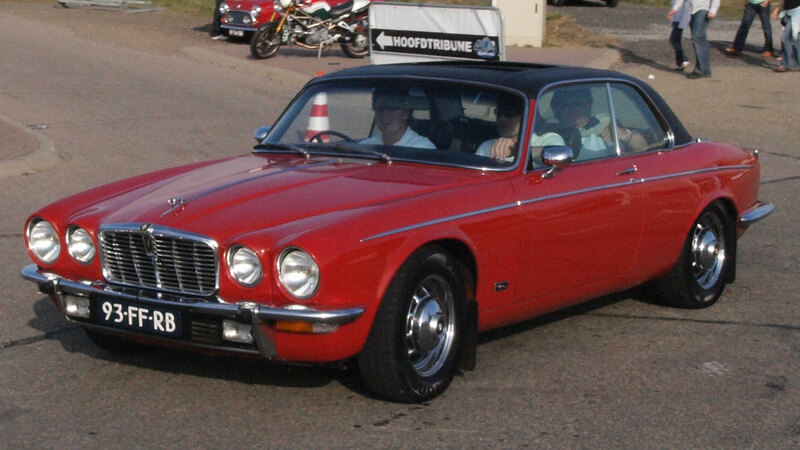 Instead, we’re rather partial to the glorious Jaguar XJC, made even better with a vinyl roof. Just try not to think about the moisture gathering beneath the vinyl. 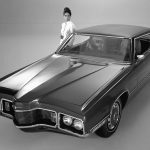 The Ford Thunderbird was the original ‘personal luxury car’ and one of the early champions of the vinyl roof’s second coming. The 1962 model was a thing of beauty, although the landau bars were an acquired taste. 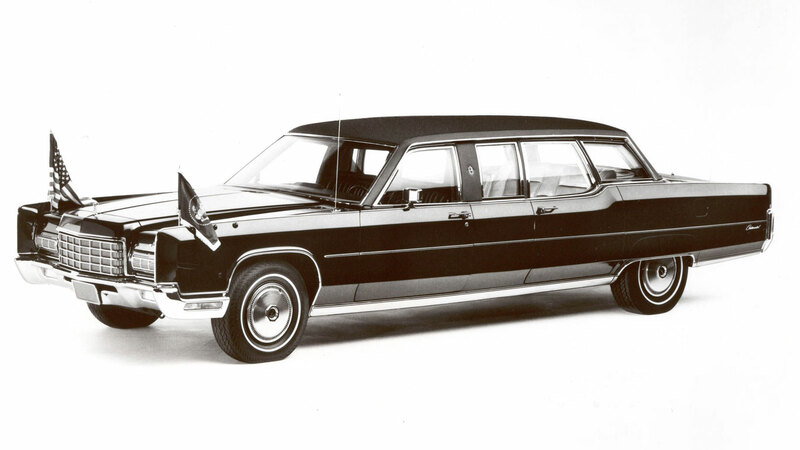 Indeed, by the time the 1970s Thunderbird rolled into view, the landau bars only served to create the look of a funeral car. Truth is, the landau bars are best left in the past. Or at best, on a hearse. Not our words, Lynn, but the words of the Times in March 1974. 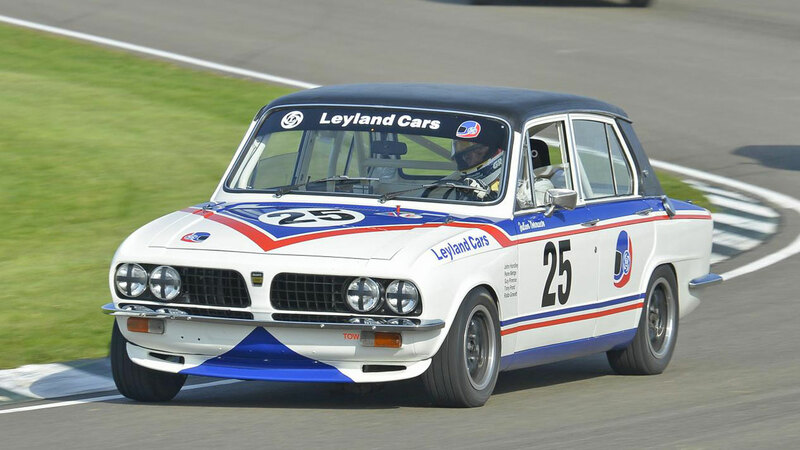 And how did British Leyland choose to distinguish the Sprint from lesser Triumph Dolomite models? 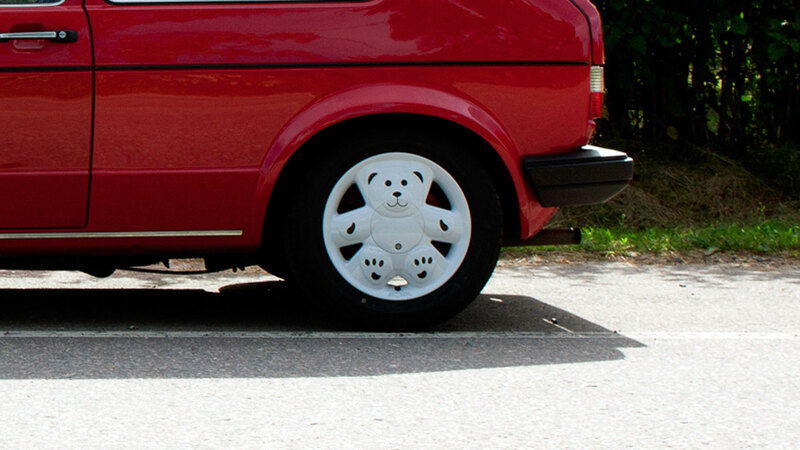 With the help of a black vinyl roof, of course. Class. 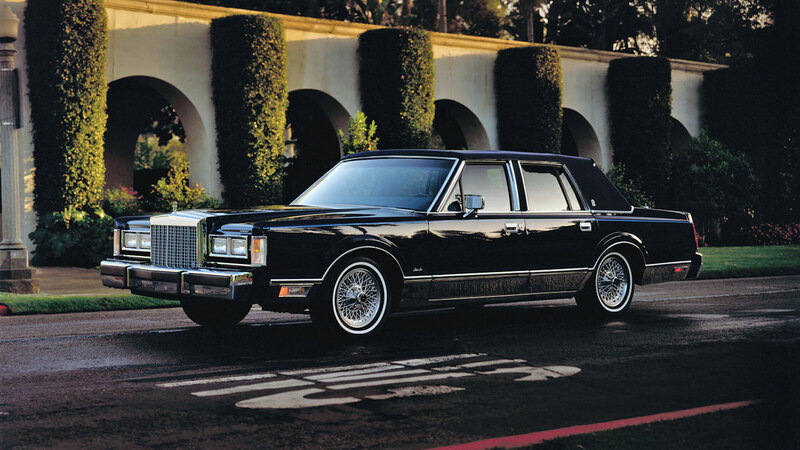 If ever a car was made for a vinyl roof, it was the Lincoln Town Car – an all-American luxury cruiser, dripping in excess. A number of different hues were available, while you could also choose between quarter, half and full tops. Indeed, the Lincoln Town Car was one of the last bastions of all that was good/all that was wrong about the vinyl roof (delete as applicable). 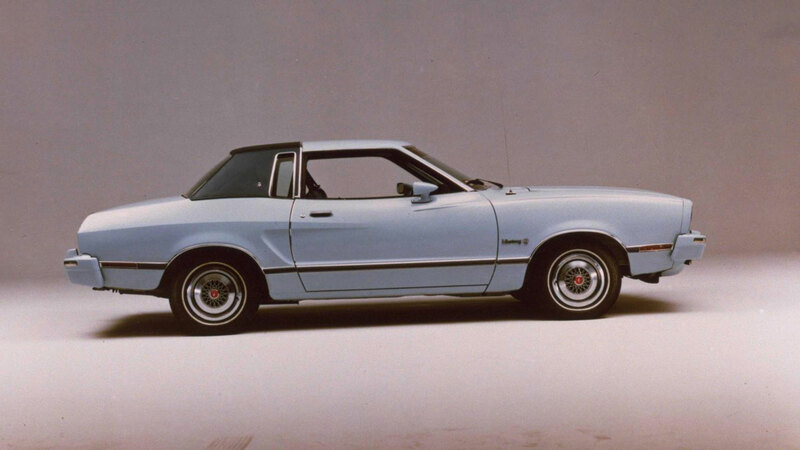 If you couldn’t decide between a hardtop and a convertible Ford Mustang, a vinyl roof was the answer. Of sorts. At launch, you could select from black or white, as Ford championed an early form of personalisation. Things weren’t quite as successful on the second generation Mustang. This 1974 Mustang Ghia features far too much chrome, colour-coded bumpers and a rather bizarre half-vinyl roof. Not nice. Ah, that’s better. 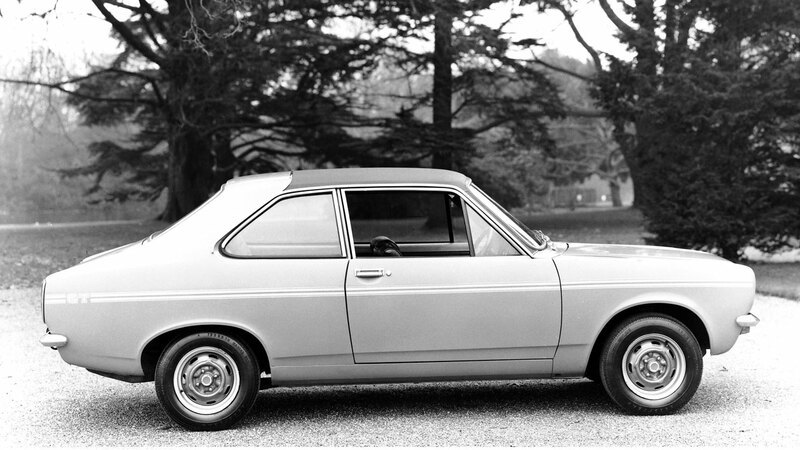 Back in Britain, a vinyl roof was a sign of a man on the up. Drive home in a Vauxhall Viva with a vinyl-covered roof and you’d have the net curtains twitching and the neighbours muttering something about being paid too much. Sadly, you can’t order a new Vauxhall Viva with a vinyl roof. 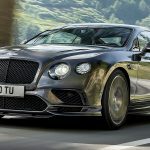 In fact, vinyl is reserved for stretched limos or hearses, but there’s a few aftermarket suppliers who’ll fit a vinyl roof if you pay them enough cash. Our advice: if the car was built after 1979, don’t do it. 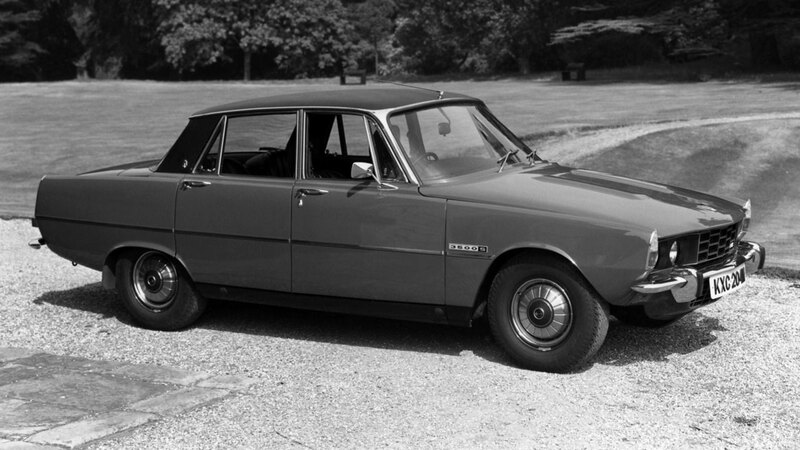 In 1971, Rover launched the definitive version of the P6 – the 3500S. With a manual gearbox and a V8 engine, this was the P6 to beat all P6s, not to mention any rival you placed before it. Pre-1973 cars could be distinguished from the automatic version by way of 3500S badges, body-coloured sills, five-spoke wheeltrims and a vinyl roof, which was available in black or brown, depending on body colour. Of all the cars featured here, we’d humbly suggest that the Dodge Charger is perhaps best suited to a vinyl roof. It just looks right. 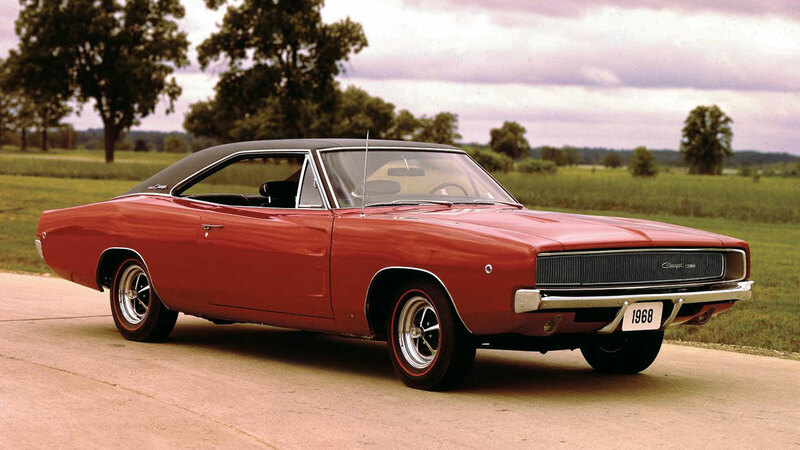 We had a look at how much it would cost to replace a vinyl top on a 1968 Charger. Turns out you can order an original spec top with the correct 100% cotton drill backing for just $212 (£172). Fitting is extra. The Specialty Equipment Market Association once estimated that vinyl roof sales hit 100,000 units a year when the accessory was in fashion, with Automotive News reporting in 1981 that “vinyl roofs went on over 40 percent of domestic cars”. Proof, if proof were needed, that the US was a booming market for vinyl. 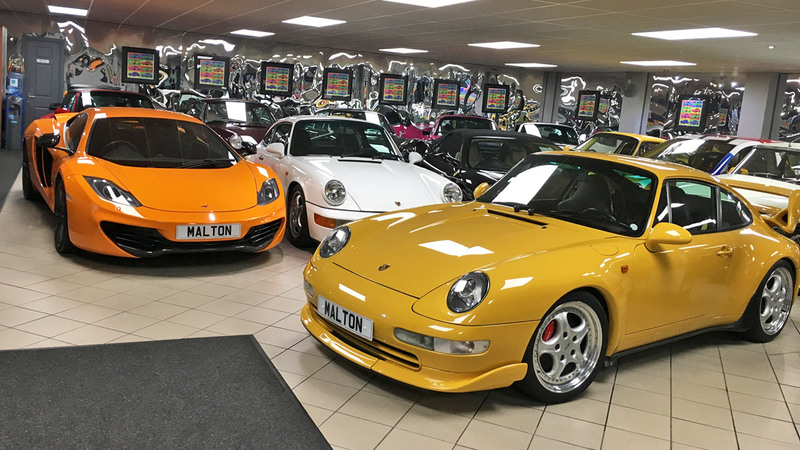 For carmakers and dealers, it was the ultimate option – a low-cost add-on that could either add to the cost of the sale, or be marketed as a no-cost option, giving the consumer the feel of getting something extra for nothing. But the vinyl roof wasn’t the preserve of luxury saloons and coupes. Note the vinyl roof atop this TVR 3000M. Indeed, when TVR created the ‘Martin’ special edition cars – built to commemorate the first decade of Martin Lilley’s ownership of TVR – the cars were painted Rover Tobacco Leaf, with a Rover Mexico Brown model ban, finished with a brown vinyl roof. Brown – because the 1970s. Today, DS Automobiles makes a big thing about how you can personalise your DS with any number of options and accessories. But you won’t find a vinyl roof. 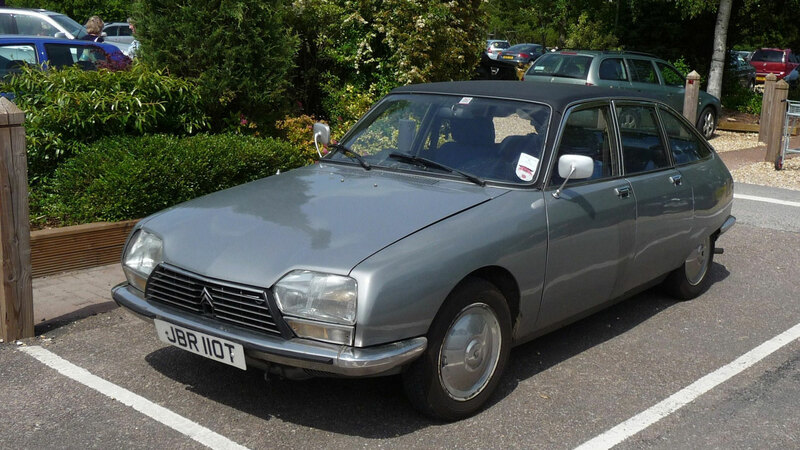 Instead, get behind the wheel of a proper Citroen – either a DS (the original one), CX or GS. 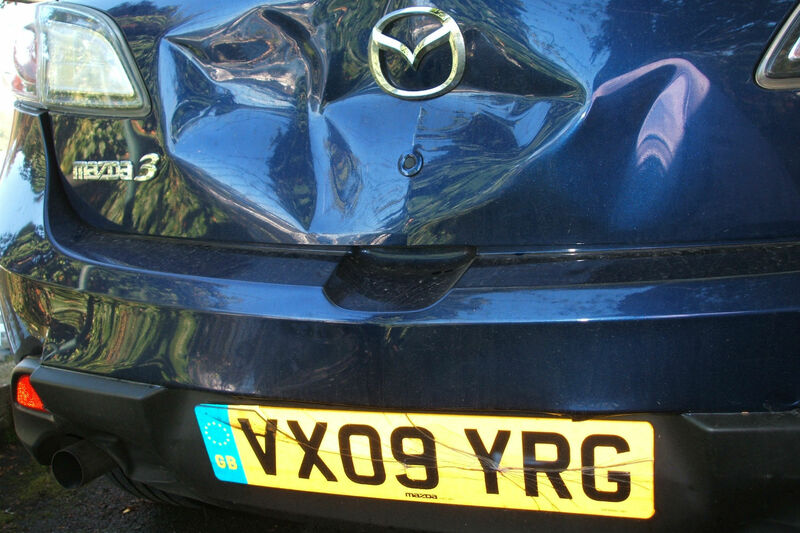 Just don’t go searching the internet for ‘vinyl roof rust’. There are some shocking photos out there. 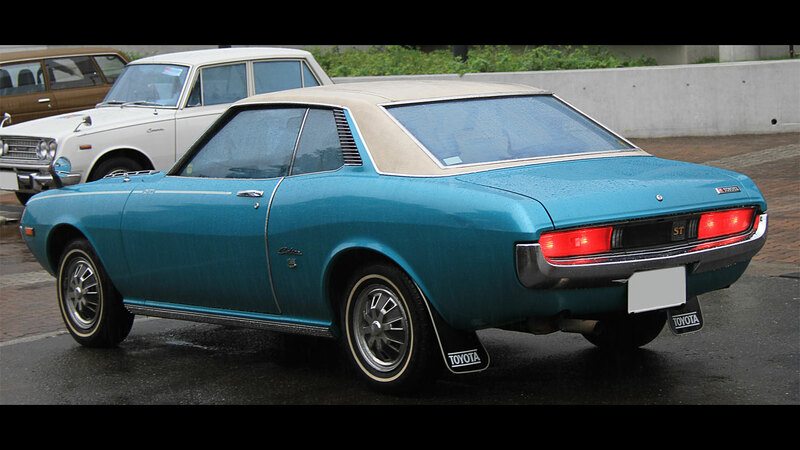 Goodness, this first generation Toyota Celica has got it all going on. It’s one of a number of Japanese models to be graced with a vinyl roof, including the Datsun 240Z, Datsun 120Y and Mitsubishi Debonair. 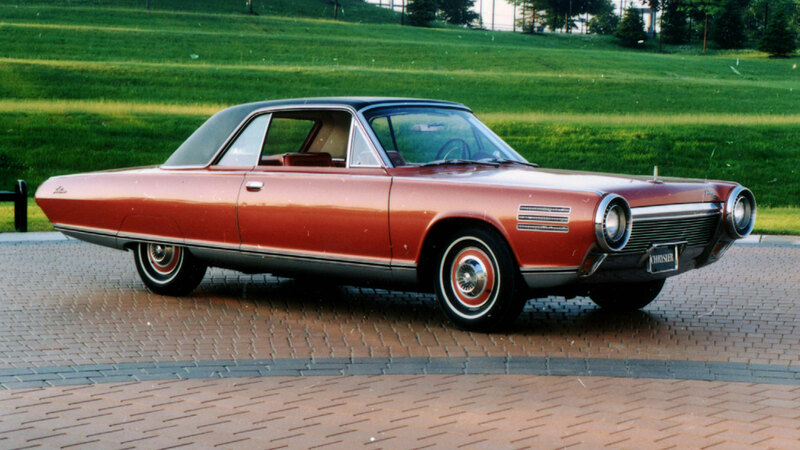 The Chrysler Turbine was built by Ghia and shipped from Italy to Detroit in crates. 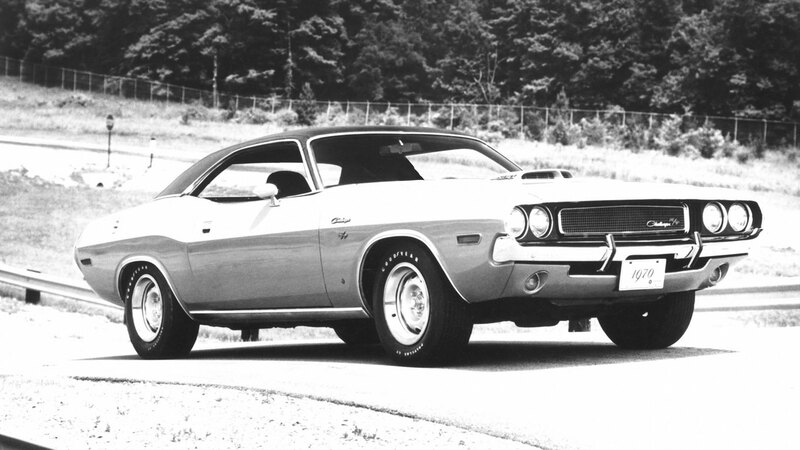 Once there, Chrysler installed the jet engine and chassis. The first five prototypes were each coloured slightly different, but bosses chose the bronze with vinyl roof option. Good choice. 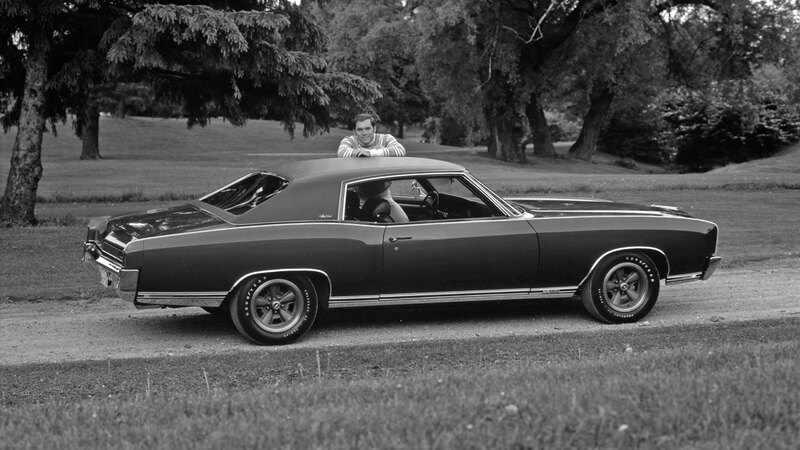 As an aside, Steve Lehto’s book on the Chrysler Turbine Car is a must-read. If anyone was doubting the coolness factor of a vinyl roof, the Dodge Challenger should mount a very positive case for the defence. Perfection. 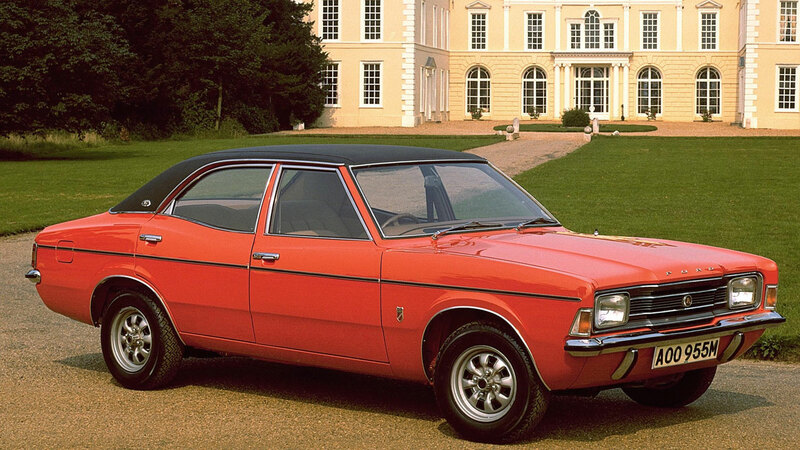 Similarly, the vinyl roof just looks so right on a Ford Cortina. It was a sure sign that a salesman was enjoying a good year. Actually, a vinyl roof has a practical benefit when it comes to stretched limos, seamlessly hiding any weld marks from the outside world. Not to mention that added touch of class, of course.